Daily stressors – internal and external – can put your skin through the grind over the course of a day, which in turn, will cause the skin to look dull and dry by night time. 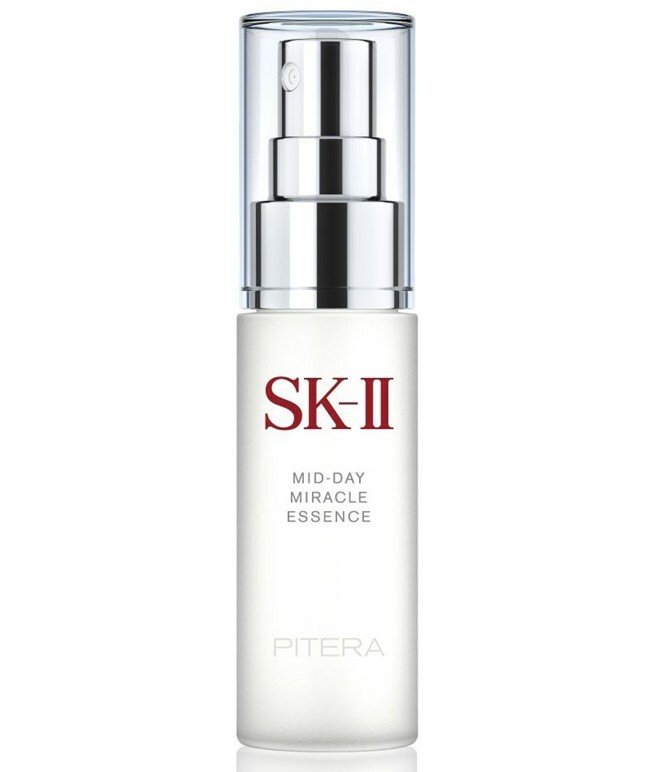 To help the skin get round-the-clock nourishment and to maintain its clarity from day to night, SK-II has introduced two new essentials, the SK-II Mid-Day Miracle Essence and the Mid-Night Miracle Essence to deliver a boost of crystal clear skin anytime. The new Miracle Essences penetrate through makeup to lock in moisture to prevent the potential visible effects of oxidative stress instantly and strengthen the skin barrier over time. The SK-II Mid-Day Miracle Essence and the Mid-Night Miracle Essence, both contain a specially designed formula that combines a high level of Pitera with MoistureLock Complex in fine particles. 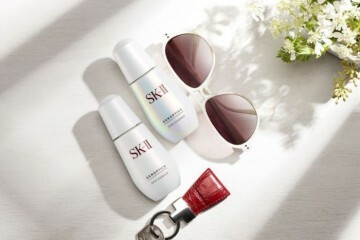 Based on SK-II’s findings, skin hydration levels significantly worsen from morning to night. The new MoistureLock Complex in the Miracle Essences contain Sodium PCA (Pyrrolidone Carboxylic Acid) – a component of the skin’s Natural Moisturizing Factors, which binds water with skin tissue to lock in moistrure. 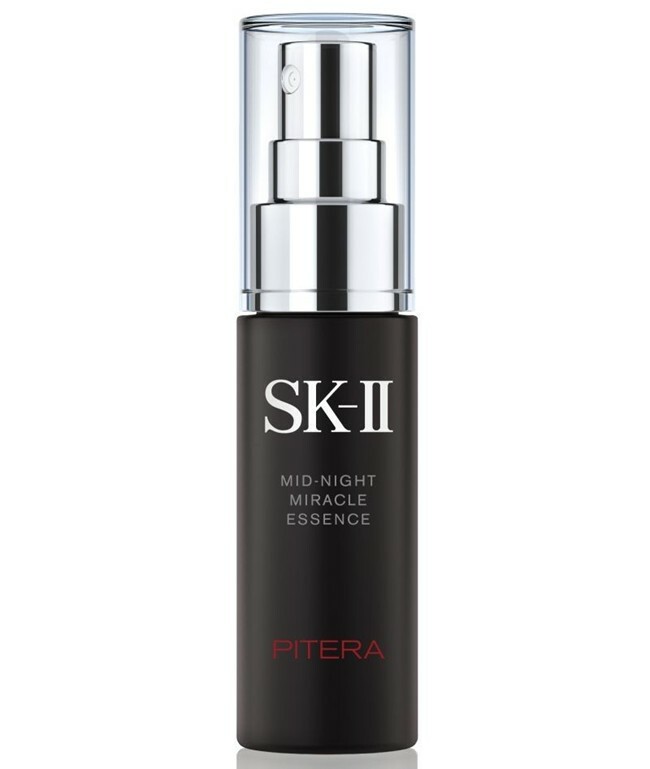 SK-II’s Mid-Night Miracle Essence features a cooling agent to soothe the skin and senses after the accumulation of damage after a long day. A menthol derivative known as Menthoxypropanediol activates the “cooling sensory system” for a refreshing feeling at night. Providing fine mist particles that are a quarter the size of visible skin pores, the Miracles Essences allow better penetration of their key ingredients. With long-lasting moisturization for up to 4-hours in a single application, the Miracle Essences instantly reduce visible effects of oxidative stress to maintain the fresh morning look even at night. 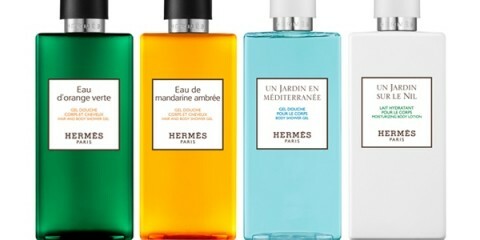 After 14-days of regular use of the Mid-Day Miracle Essence and the Mid-Night Miracle Essence, the skin becomes more hydrated and translucent, with wrinkles looking less visible. For best results, the Miracle Essences are recommended to be used five times daily.